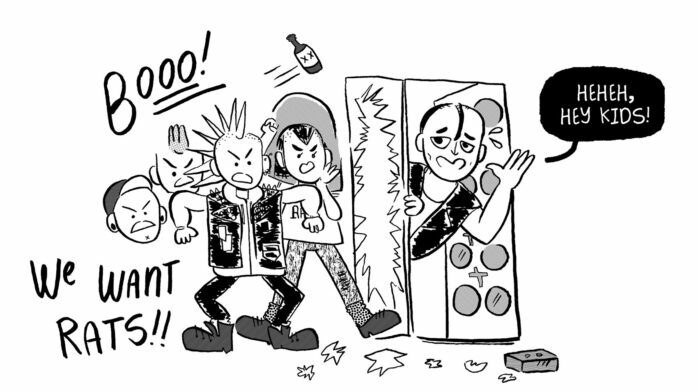 The Riot Feast: How The Hell Did This Happen? We open The Riot Feast soon, and we’re stoked. And none of this would be possible without our partners, the team behind the Saved By The Max pop-up diner, whose space we are moving into—Derek Berry, Zack Eastman and Steve Harris. For those who’ve just come out of a food coma, The Riot Feast is a new restaurant and bar that we’re developing in Chicago’s Wicker Park neighborhood. The vibe is going to be straight-up old-school carnival, and just like any good carnival, it’s only sticking around for a limited time. 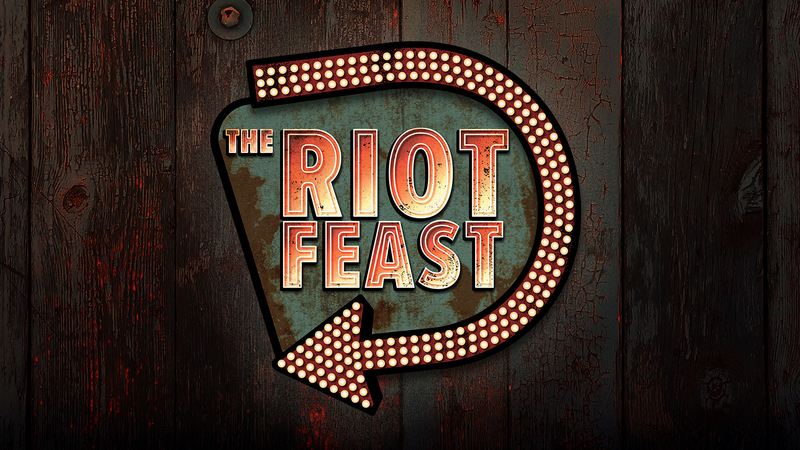 The Riot Feast opens July 8th and will run through September. 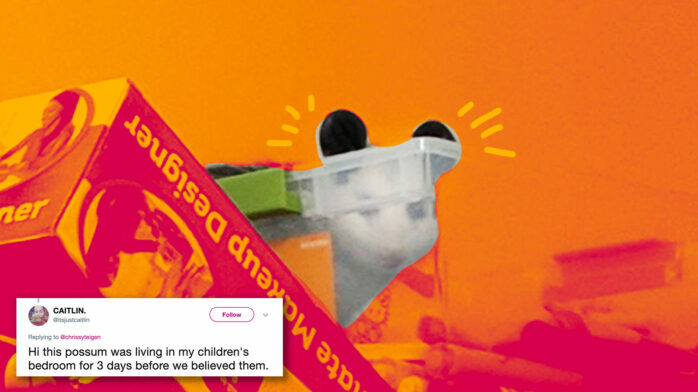 The guys’ attention to detail and desire to push creativity to its limits paid off. When tickets sold out in mere minutes for Saved by the Max’s entire month’s-worth of dining options, they pushed it to stay open another two months. Then another six months. Then, finally, demand allowed it to remain open for an entire year. Derek, Zack and Steve’s collective M.O. is similar to the ethos on which Riot Fest was built, so we felt an immediate kinship with these dudes. The real headliner at The Riot Feast will be Michelin-caliber Chef Brian Fisher. The heart of Saved by the Max’s kitchen is sticking around with us, and we’re collaborating with him to develop the kind of taste you’ve come to expect from a Riot Fest-Saved By The Max stew. “We’re still working on the menu, but if it’s anything like Saved By The Max, it will be delicious,” says a completely unbiased Derek Berry. We’re looking forward to revealing the menu’s lineup to you, and we’re convinced you’ll think it’s better than last year’s, no matter what you say on Twitter. 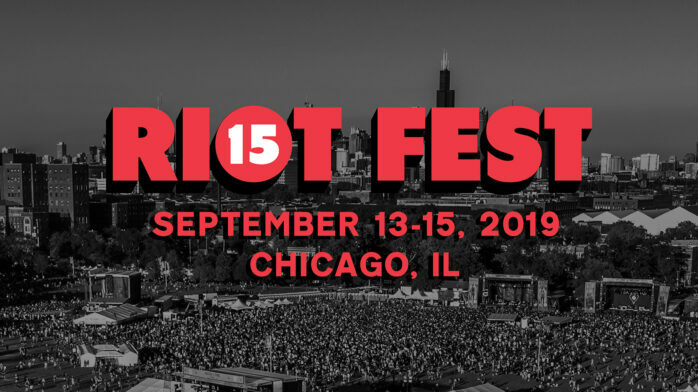 While the location remains the same—and staff will carry over—The Riot Feast is an entirely new experience from its predecessor, from the door you walk through to the food you house, from the cocktails you sip to the music playing overhead. We’re putting together an escape for you. We’re putting on a show. A delicious, delicious show. On Friday and Saturday nights, as the sky grows to its darkest, The Riot Feast darkens itself as well. Without giving too much away, we can tell you that the place will transform into a whole new world. Diving deeper into your escape, you’ll see things, hear things, and taste things that will truly be a wonder to behold. From July 8th through September, The Riot Feast will be open Wednesday, Thursday, Friday, Saturday and Sunday nights for 6PM and 8PM seatings, as well as 10PM VIP seatings. The after-hours late-night bar menu will start at 10PM on Friday and Saturday nights. Tickets are going fast at TheRiotFeast.com.